At Frisella Nursery, we appreciate all things home, so we carry a wide variety of unique cookbooks, wooden spoons, cutting boards, linens, and more. Everyone has a family member or friend that enjoys being in the kitchen, so play to his/her passion with the perfect, kitchen-related gift. 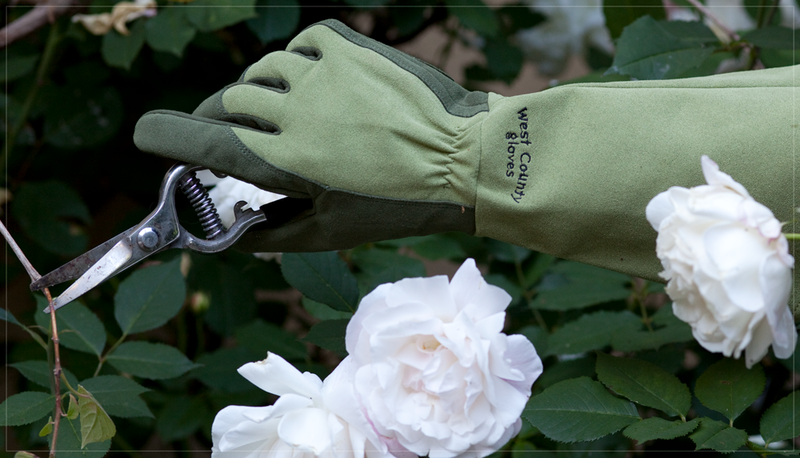 Known for men’s and women’s sizing and high-quality construction, West County Gloves are made to fit well and last through years of planting and yard work. The name is only a coincidence as the company is based in Latham, NY. These gloves make a great stocking stuffer or small, thoughtful gift for your favorite green thumb. Started in 1898 by blacksmith Willem de Wit, DeWit Tool Company is still family owned, now run by the fifth generation. 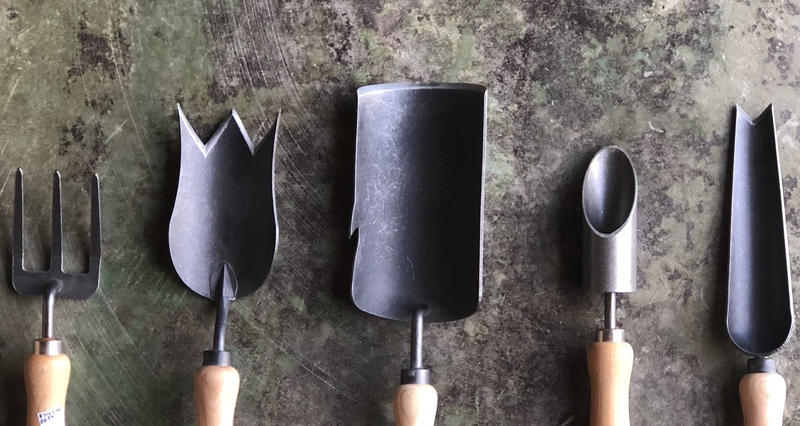 Steel heads and sustainably sourced wood handles give DeWit hand tools the quality construction the company stands behind with its lifetime guarantee. Weekend and professional gardeners will appreciate a well-working tool that will enhance their planting experience. We carry a wide variety of Conant Rain Gauges that accurately measure rain and water usage, so you never have to wonder if your garden or lawn is getting enough moisture. Our handcrafted, brass sundials are made by Rome, and are as beautiful as they are functional. 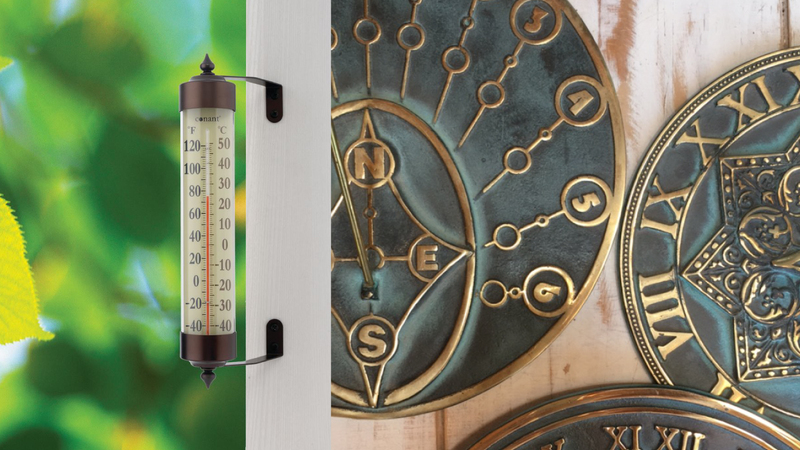 Rain Gauges or sundials are the perfect gifts for the gardener that has it all or the family member with the impeccably kept lawn. Olive oil, Bruchetta, Fruit Preserves, and Chocolate! You can’t go wrong with food gifts. We have hand-selected vendors of fine cooking oil and chocolate as well as fruit preserves and butter to wow your guests or gift to the foodie in your life. Put together a basket filled with edible goodies, a cookbook and a towel for a larger gift or send your child’s teacher some amazing chocolate or a nice bottle of olive oil for a unique teacher gift. Now that we have given you some ideas for the DIYers and foodies on your list, swing by Saturday, December 2nd from 10am to 3pm for our annual Holiday Open House and receive a commemorative tote bag with a $25 purchase. We have festivities planned all day, click here for more info.